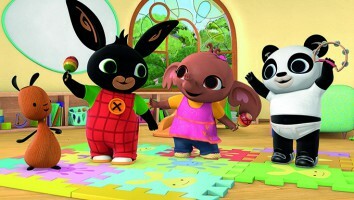 London-based Acamar Films, through its global distribution partner Aardman Animations, has inked a raft of global broadcast deals for preschool series Bing, which is poised to launch in more than 40 countries over the next year. 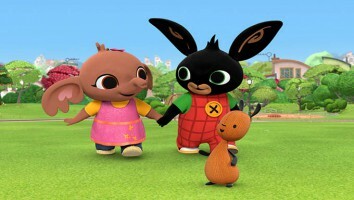 London-based Acamar Films, through its global distribution partner Aardman Animations, has inked a raft of global broadcast deals for preschool series Bing , which is poised to launch in more than 40 countries over the next year. The series, which bowed on CBeebies in June 2014, has been picked up by Gulli and TiJi in France (part of the Lagadère Group), Clan in Spain, Portugal’s Canal Panda, Norwegian broadcaster NRK, New Zealand’s TVNZ and HOP in Israel. 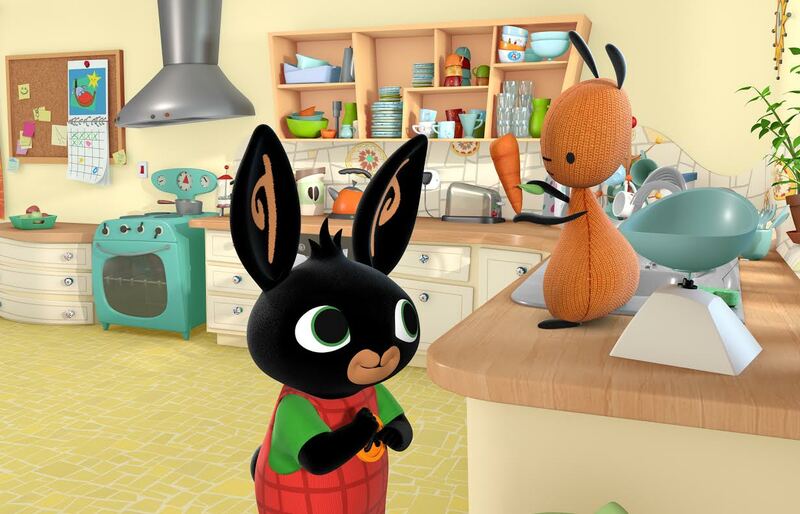 Produced by independent studio Acamar Films and Dublin-based Brown Bag Films, which was acquired by Canada’s 9 Story Media Group last month, Bing currently airs on ABC (Australia), S4C (Wales), RTE (Ireland), SVT (Sweden) and DR (Denmark). 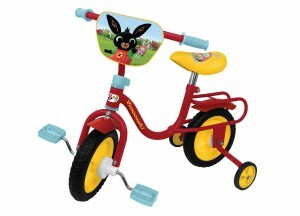 The series has also sold across Eastern Europe to Minimax, and will reach Belgian audiences via broadcaster VRT. Additionally, Acamar has been inking a steady stream of merchandising deals across the UK. Aardman’s rights and brand development division handles Bing‘s distribution across a range of territories, with Acamar Films continuing to manage distribution in the countries covered by existing co-production agreements, as well as sales in the US and Japan.